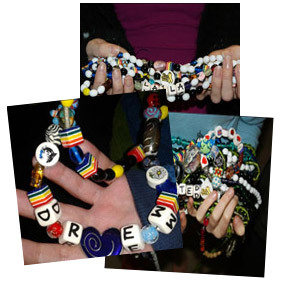 Backdated beads are for children who have had treatments prior to joining Beads of Courage. Choose the amount you need using the selection below. 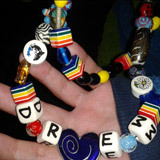 The basic £25 price is for up to 100 beads. A standard delivery charge is applied at the checkout. 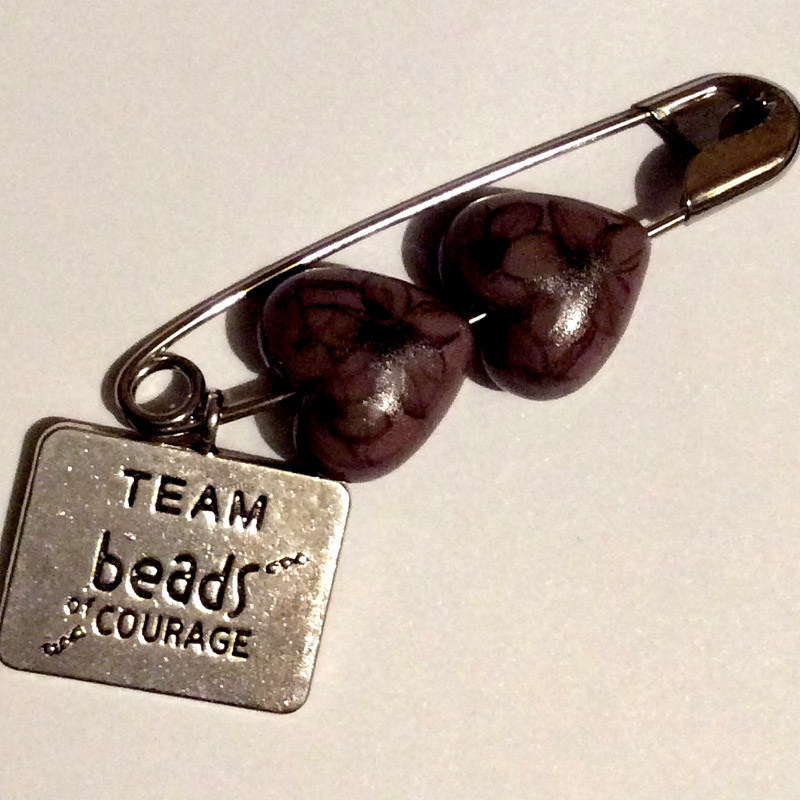 Families will need to calculate the quantity of each specific treatment bead needed, (for example Chemo 45, pokes 53 etc) and list them in the comments box on the first page of the checkout. When an order is received, it will take approximately 2 weeks to arrive, and will be posted so they are signed for on delivery. 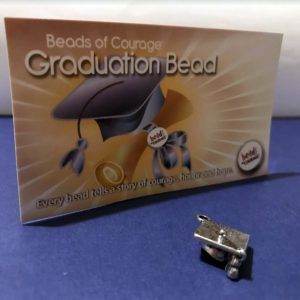 This option is for children who are enrolled on the programme at one of our hospitals already, and are simply completing their beads from treatments received before becoming a beads of courage member. Please use the list on your treatment journal to help you calculate which treatments are applicable.